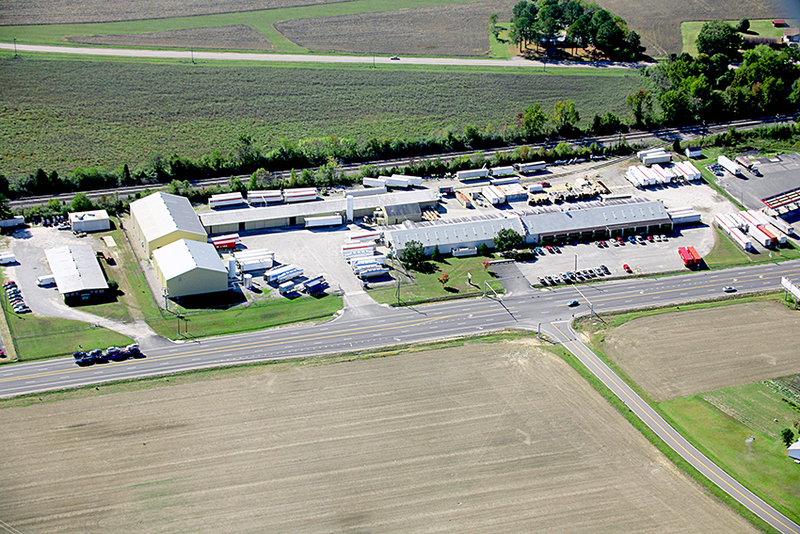 Ancos offers two locations, both strategically located on the East coast. Both of our locations are able to ship and receive material by commercial truck and rail. Our Virginia location is located just south of Richmond in Disputanta, VA, where we offer all of our services. 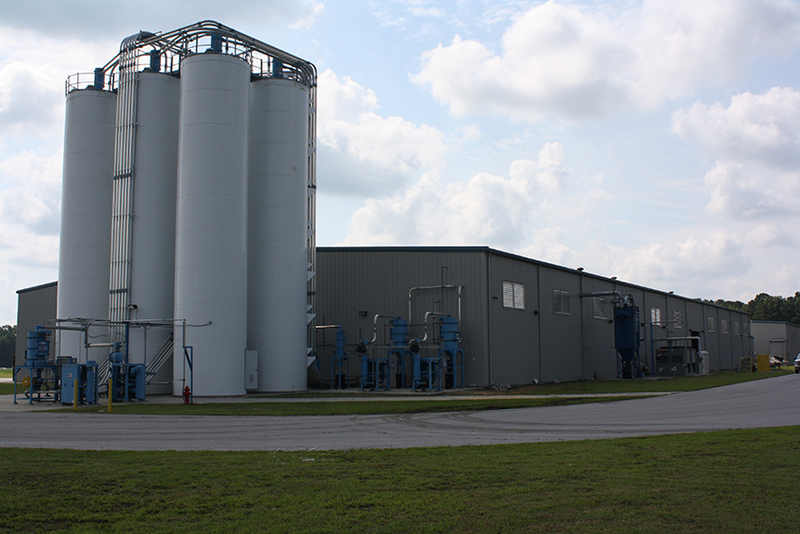 Our South Carolina location is in Darlington, SC, where we currently offer our Solid State Polymerization, Drying and Crystallization services.